if you we’re able to join us then thank you for coming. Couldn’t make it in the end but interested in what we got up to? Then check out all the info below. Whether you’re an experienced worship leader, the next big thing to hit your church’s sound desk with those 3 chords you learnt in your bedroom last week, a Youth Leader without rhythm or just simply someone who wants to go deeper in Worship. We would love you to join us for a day of practical, relevant & useful worship focused teaching. The day begins at 10am with sessions until mid/late afternoon. 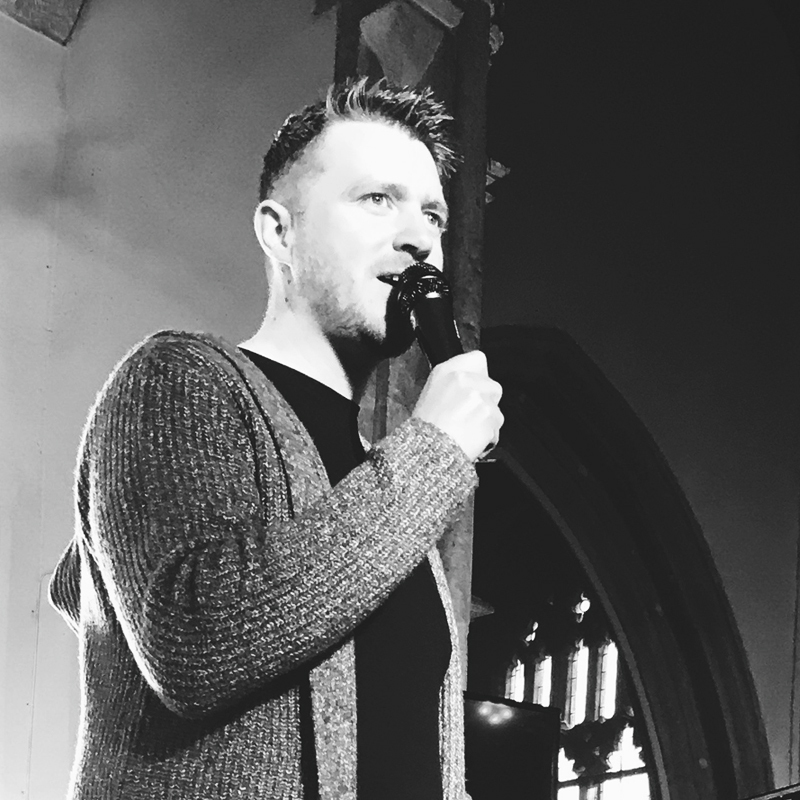 – – The Basics –Starting out – is for anyone who is at the start of their worship leading journey – Dan & Lydia Collison will be looking at some of the practical need to know things about what it takes to lead worship. Think of this session as the ABC’s of worship leading! – – Songwriting – so you’ve got the next catchy lyric busting song inside your head or you just simply want to pen what’s going on in your heart through music? Well in this breakout Andy Williams and Tom Smith will be on hand to walk you through how to get your song out! – – Help my youth group’s got talent! – well fear not Rich Miles will be hosting a conversation with the aim of helping us to find practical ways of releasing the talents that lay within our youth, small group & churches by empowering those around us through sharing ideas, stories and experiences. – – The Basics – The Band – “We’re All in This Together” Dan & Lydia Collison along with the Movement Band will be looking at some of the practical need to know things about what it takes to play in a band together. – – What a team needs from a Worship Leader – behind every great Worship Leader is a great team, Andy Williams will be sharing some practical advice about how best to serve & lead a whole worship team. Why not stay and join us in the evening for our October Movement Worship Night at 6:30pm (that is likely to finish around 8:30pm) this is open to all and free to attend.